Electric Bikes for Sale at End of Season Prices! Yes, it’s true! We have a number of specially selected electric bikes for sale at end of season prices…but not many! It’s that time of year when the dark nights draw in, and things turn cold and wet. It could be said that the remaining months of 2017 are not the kindest to many outdoor activities. It also goes without saying that Christmas isn’t far away either, and will soon be upon us. The high streets become extremely busy as we know, packed with shoppers seeking gifts for friends and family. Now…we’re not for one minute proposing that an electric bike is the ideal gift, although it certainly would be a generous one at that! However, if the thought of acquiring an e-bike sooner than later is an appealing one, then we couldn’t help but point out that OnBike does currently have a number of electric bikes for sale at discounted prices. Now could be a good time to consider a purchase, ready for the New Year for use in the more forgiving weather in the Spring. We’re very lucky being in the heart of the West Midlands here in Worcester as it’s so easy to get to. There’s lots going on, notably the Worcester Victorian Fayre. It’s the leading Victorian-themed street market in the greater Midlands region, celebrating its 25th anniversary this year. It runs from Thursday 30th November to Sunday 3rd December 2017. There’s over 200 stalls! Street vendors wares range from jewellery and festive home decorations to traditional roast chestnuts and warming mulled wine. It’s an opportunity to embrace the Christmas spirit with the sounds of joyful choir and instrumental performances. In addition, you’ll find magical dance displays and feel as though you’re travelling back through time with juggling Victorian themed stilt walkers. Experience the fun of the Fayre as you step aboard the Victorian carousel and enjoy the ride whilst listening to the sounds of barrel organ music. It truly is a magical time in Worcester, and an experience not to be missed. 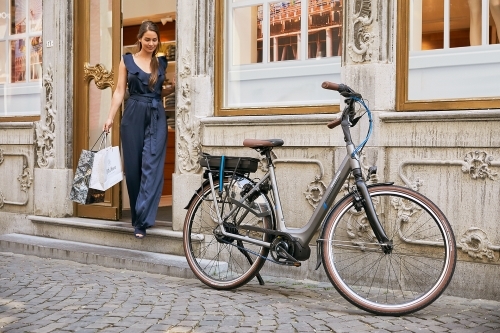 Why not visit Worcester and combine it with a trip to OnBike to explore our exciting range of electric bikes, and maybe grab a bargain at the same time! 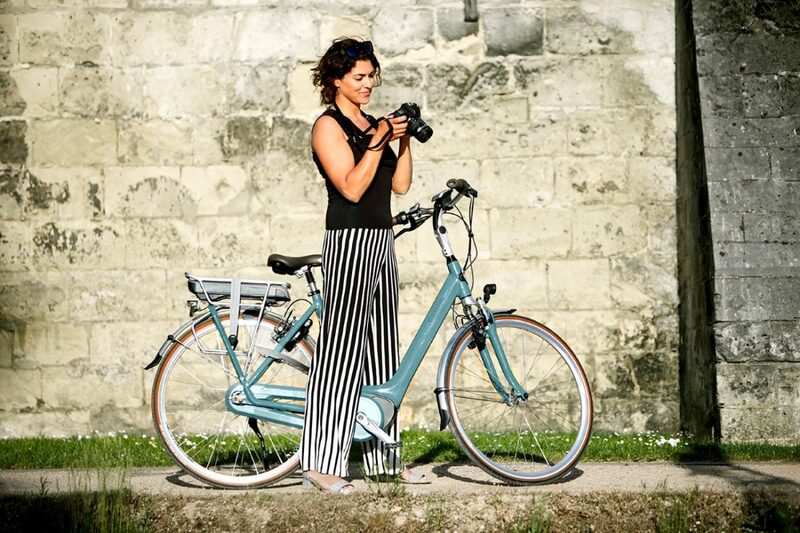 NEW 2018 Gazelle E-Bikes Have Landed!